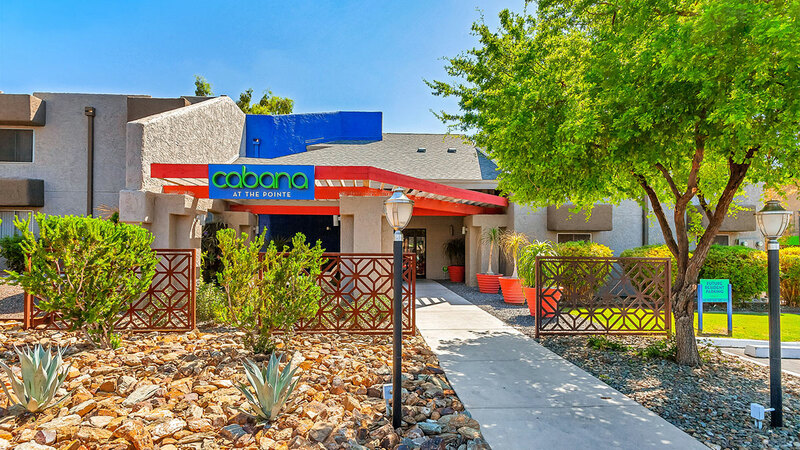 Cabana at the Pointe Apartments, 1829 East Morten Avenue, Phoenix, was one of three ABI Multifamily-represented properties that closed March 21. Phoenix, Ariz. – April 2, 2019: ABI Multifamily — the Western US’ leading multifamily brokerage and advisory services firm — announced today it closed three transactions totaling $71,450,000 on March 21. The three transactions were the highlight of a 20 transaction First Quarter. Kobierowski expressed great enthusiasm about Phoenix’s status as the most exciting multifamily market in the county and ABI Multifamily’s role in it. Senior Managing Partner Alon Shnitzer echoed Kobierowski’s enthusiasm and praised both the company’s brokers and the behind-the-scenes members who help with every transaction. ABI Multifamily (https://www.abimultifamily.com/) is a brokerage and advisory services firm that focuses exclusively on apartment investment transactions. With offices in Phoenix, Tucson, Sacramento and San Diego, the experienced advisors at ABI Multifamily have completed billions of dollars in sales and thousands of individual multifamily transactions. ABI Multifamily incorporates a global approach with regional real estate expertise to successfully complete any multifamily transaction, regardless of size and complexity.